In order to buy the real thing of the famous brand, it isn’t necessary to organize fights on the Champs-Elysees during winter sales. It is enough to visit one of the Europe outlets. The biggest and most famous – in the material from TaxFree4U. Don’t forget: with the mobile application you will be able to return up to 19% VAT on purchases during your shopping in the largest outlets in Europe. 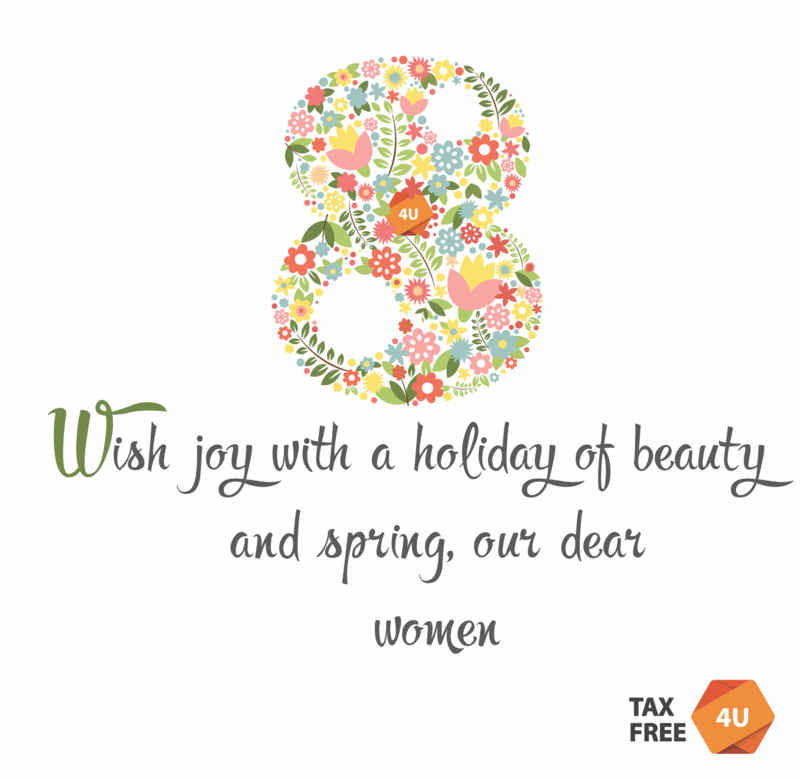 Enjoy shopping – TaxFree4U will do all the work for you! Any tourist trip, whether it’s a shopping tour, a business visit or a simple holiday cannot do without excursions and self-visit attractions. London, Paris, Madrid, like other capitals of European countries, can boast a huge number of architectural monuments and collections of treasures of various epochs. In order that you don’t get lost in this kaleidoscope of expositions and exhibitions, the TaxFree4U service has prepared a list of museums for you, which are definitely worth a visit, if you get such a case. And do not forget: next to the museums there are always a lot of shops, where you can certainly find souvenirs for loved ones. 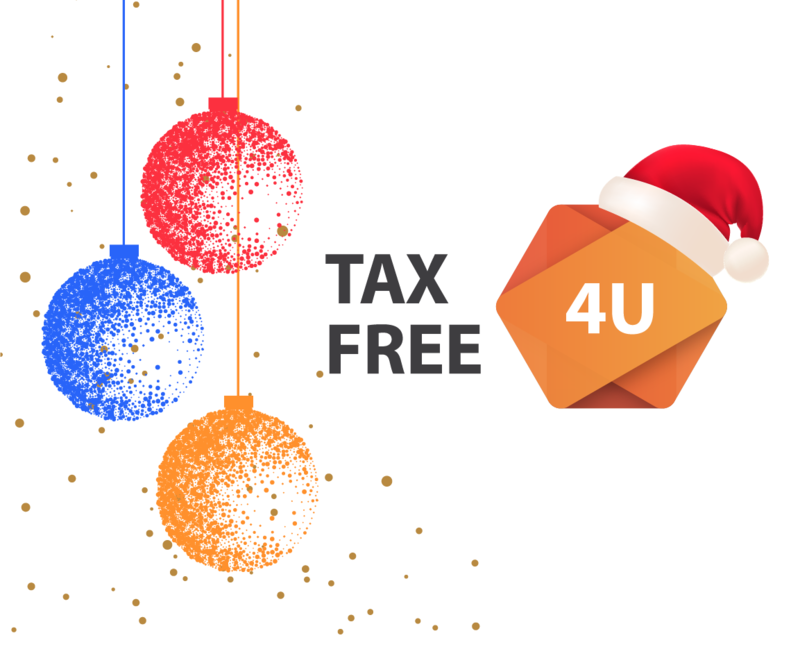 And TaxFree4U will allow you to save time and effort for enjoying masterpieces of art and technology, taking on all the work on VAT refunds from purchases in Europe. So, let’s begin! Europe gives an opportunity to spend an unforgettable vacation at any time of the year. The New Year holidays have already passed, but winter discounts have just started to gain momentum, and in the largest shopping centers you cannot get through from people who want to get branded items at a significant discount. You can write capacious volumes about shops, shopping centers and outlets, but how to choose a hotel that will meet all the requirements of a modern tourist and not be hit by a pocket – you need a tourist experience. Alternatively, you can use the advice of the TaxFree4U service, and you can go through the bills again to save money. It’s not far off new 2018 year. 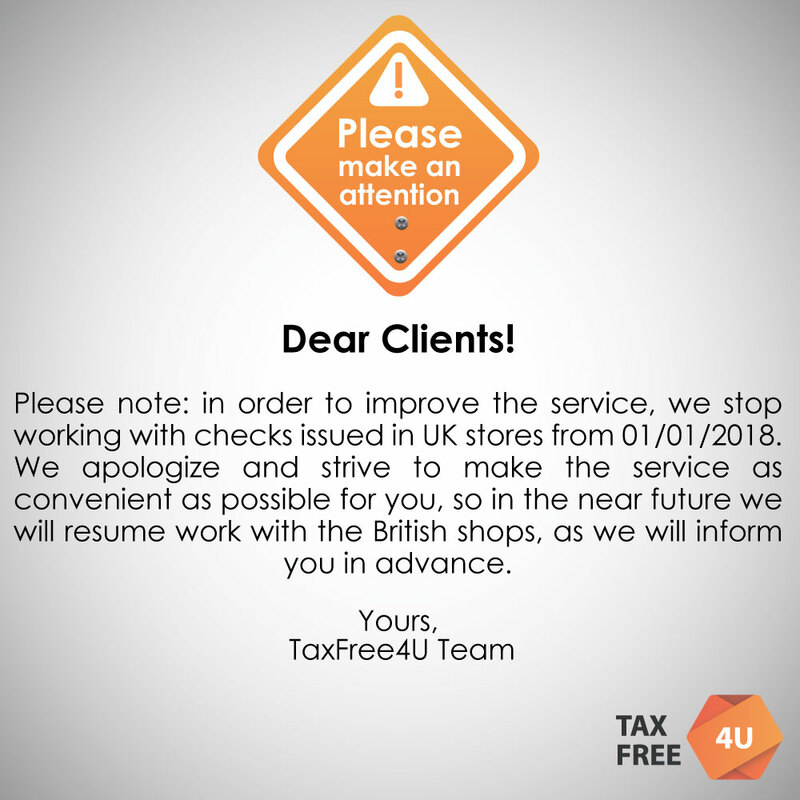 Following the tradition, TaxFree4U wants to share with you the successes we achieved last year due to the well-coordinated work of all employees of our company. However, we don’t forget that we owe you our victories, dear customers. Thank you for choosing TaxFree4U as an expert on VAT refund. On the courtyard of Christmas Eve, celebrating in most countries of the world from the Falkland Islands to Alaska. 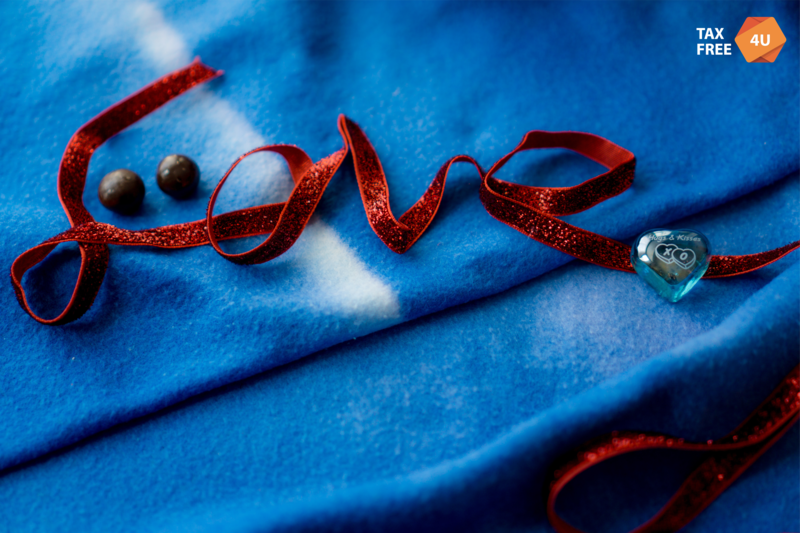 Everywhere the chime of Christmas bells is heard, it is customary to sum up the outgoing year, prepare for the holiday and thank others for good deeds. 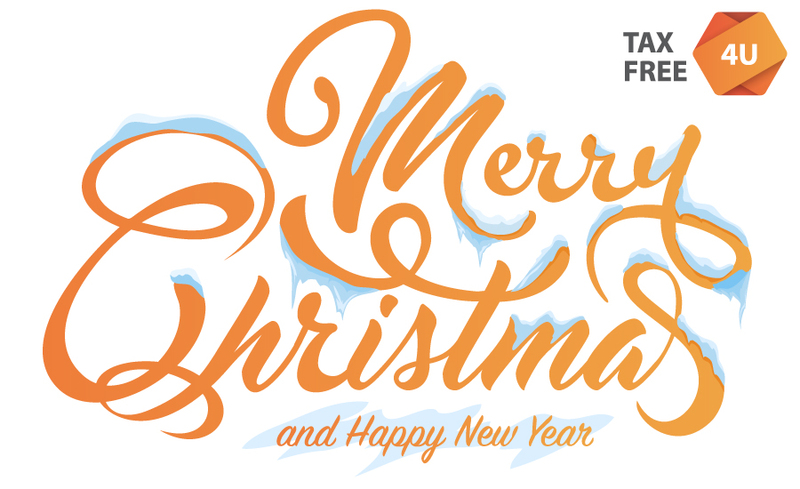 We, the TaxFree4U service, are immensely pleased that this year you shared with us your joys, making purchases in Europe: every your travel, every impression, every shopping trip made up your memories. We thank you, our beloved customers, for trusting us the opportunity to make your stay in the countries of Europe 19% more wonderful. Technologically advanced and fully-digital online VAT refund specialist TaxFree4U gets down ta business at premier Italian airports. Uber-cool, easy to use, and oh-u-convenient , located across six European nations including ltaly, taxfree mobile appTaxFree4U has collaborated with ground-handling company ITR Handling to launch lts exclusive airport host service ln the exciting, super cities of Millan and Rome.